Mobile alabama historic fort. Mobile, alabama, usa skyline with historic fort conde. 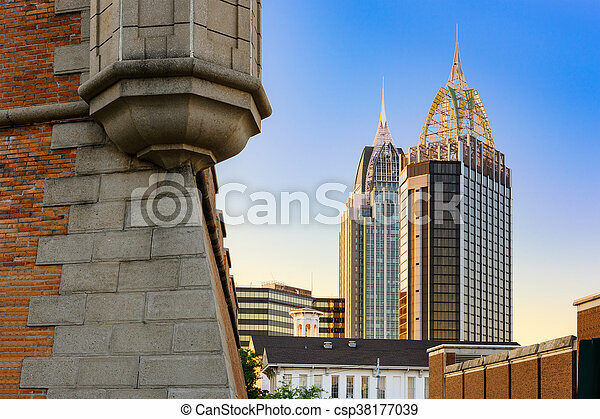 Mobile, Alabama, USA skyline with historic Fort Conde.